Last week, the Sportsmen’s Alliance Foundation (SAF), the Alaska Professional Hunters Association and two rural Alaskans filed a lawsuit against the federal government over game management restrictions on public land. The lawsuit targets the 96 million acres found within the National Wildlife Refuge and National Preserve lands. The lawsuit aims to overturn two restrictions set in place by the Obama administration that places the land under federal control and relieve Alaska of state management – including predator control and hunting – by placing control in the hands of the U.S. Fish and Wildlife Service. “Game management belongs in the hands of boots-on-the-ground state biologists who understand the traditions, goals, game animals and ecosystems better than anyone, certainly better than a federal bureaucrat simply reading a report in a Washington, D.C. office,” said Evan Heusinkveld, SAF president and CEO, in a press release. 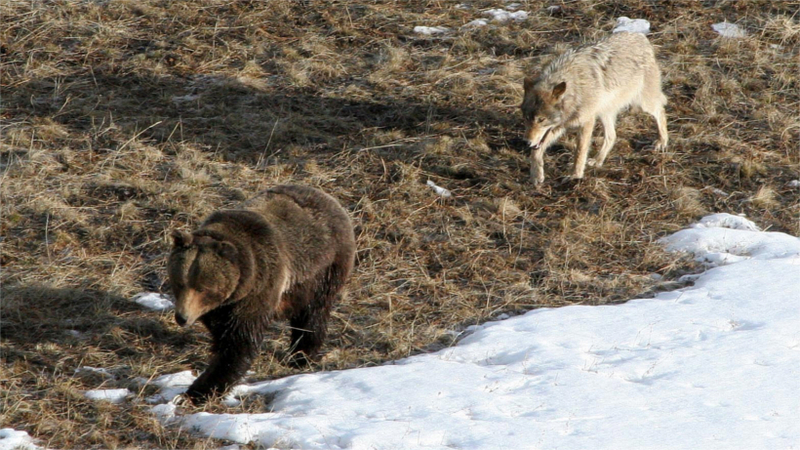 This lawsuit comes at a good time as the U.S. House begins its review of a bill proposed by Alaska Rep. Don Young, which targets the same wildlife regulation that put certain state management practices, particularly predator management, into government hands. The bill “would permanently revoke a regulation that overrides state game management plans with federal priorities,” and only needs to be passed by the House with a Senate majority before it can be signed into law by President Trump, according to ADN.com. What will this mean for future game management within Alaska? Stay tuned to goHUNT for more details. Good for them! I get so tired of Government overreach. Once they create one bureaucracy the create more and more. They get involved in just about every aspect of our lives. First in our healthcare, then personal <a href="http://www.windowcleaningsm.com">business</a>, and now even where rural places like Alaska can hunt? I really get fed up!